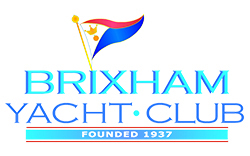 We have facilities for all types of water-borne craft and all are welcome from Paddleboards though Cornish Gigs, sailing Dinghies, RIB's and ocean-going Yachts. We have compound storage for small craft, an Engine store for small engines and our own private slipway and steps. Our sailing section is extremely active with many Championships and National/International events held every year.